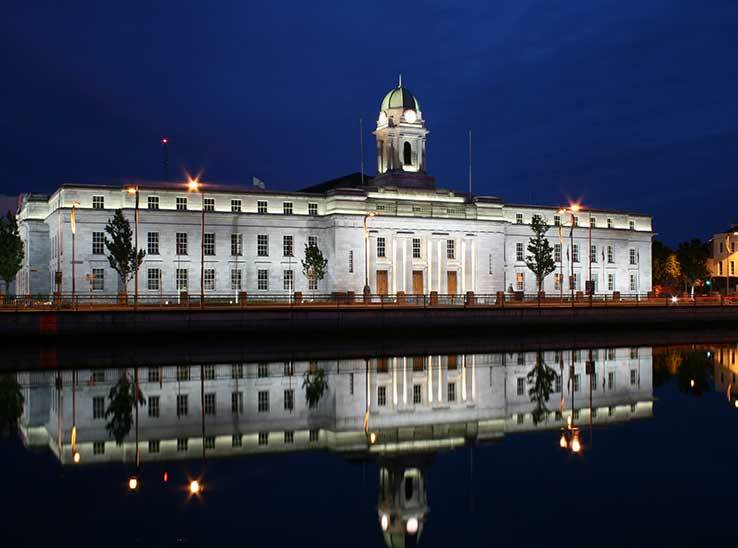 Cork is located on Ireland’s southwest coast, is a university city with a total student population in excess of 25,000 and is Ireland’s second largest city. Nano Nagle Place is a restored walled convent with beautiful hidden gardens and graveyards, the fab Good Day Deli garden café and design & book shop in the centre of bustling Cork city. 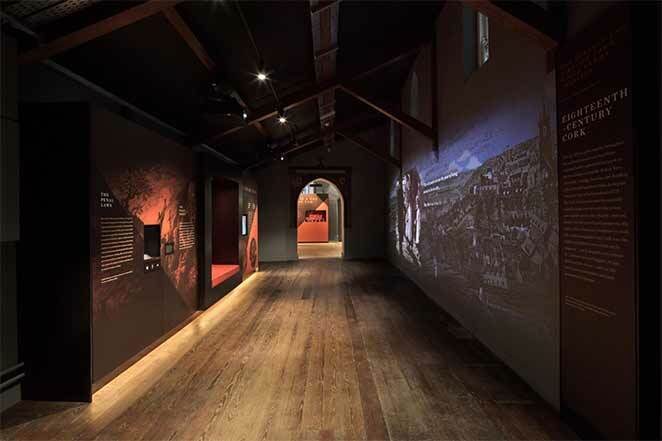 State of the art heritage centre tells the extraordinary story 18th century Cork and how Nano Nagle worked tirelessly to educate the poor of the city. History, heritage, culture, great food & coffee, stunning architecture & landscaping and a very warm welcome await! 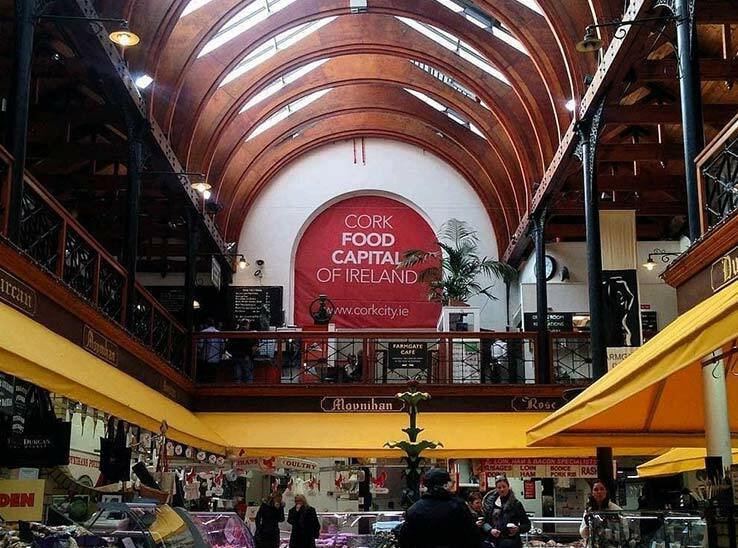 Come and explore all that’s good in Cork! 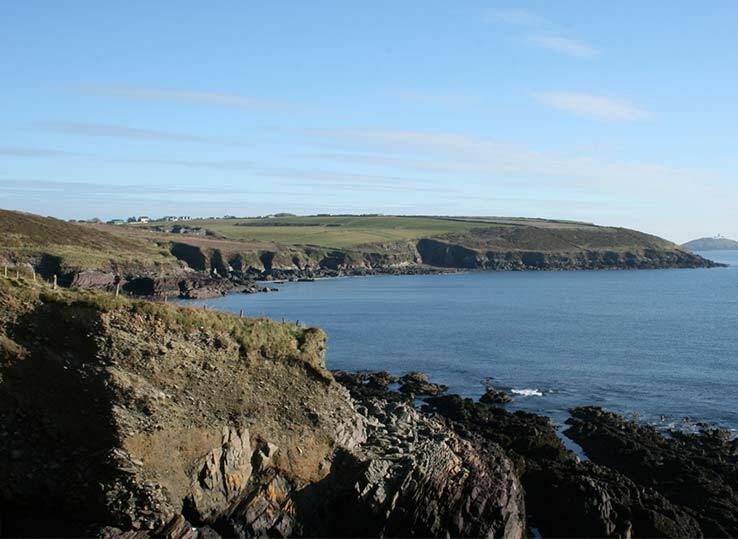 The Cliff Walk is from Ballycotton village to Ballyandreen beach along a cliff track where you are flanked by meadows on one side and the ocean on the other. The walk extends over 5 miles on a foot-worn track along the cliff face with stunning views and passes Ballytrasna beach. There are many stiles to cross on the route (so not suitable for bikes or buggies). Check out the map of the Ballycotton Cliff Walk. Ireland’s Wildest Attraction. 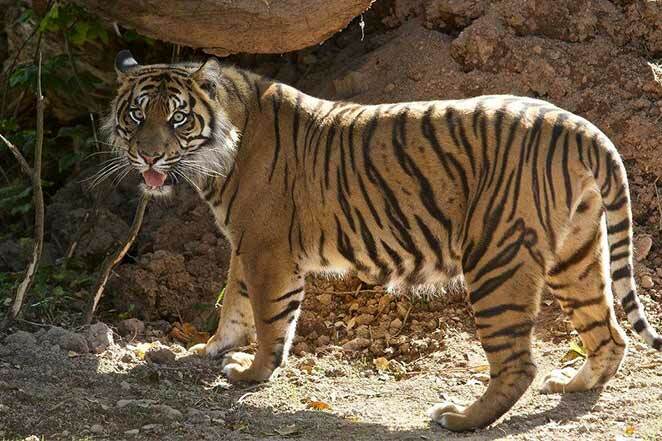 Fota Wildlife Park is set on 100 acres on the scenic Fota Island in the heart of Cork Harbour. It is a unique place where you can come face to face with free roaming animals and birds from all parts of the world. The English Market is open to the public from 8.00 a.m. to 6.00 p.m., Monday to Saturday. It is closed on Sundays and Bank Holidays. Note: Various traders may have different operating hours within the above hours and may open earlier/later.